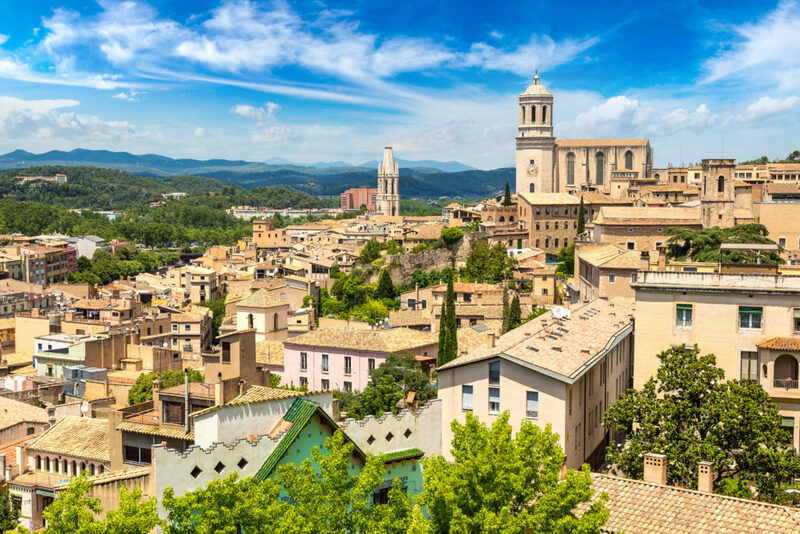 Whilst you’re in Lloret de Mar, why not go further afield to explore Girona. Heritage lovers and history buffs in particular will enjoy visiting this city, where the Moor, Jewish and Christian past co-exist. 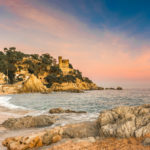 Located 30km inland from Lloret de Mar, Girona occupies a strategic location in Catalonia. With its rich historic past and ancient heritage, it is well worth a visit. 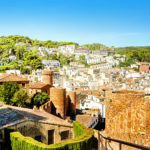 Tourism has given Girona an enviable economic position amongst the major Spanish cities. As well as boasting beautifully coloured facades and lasting remainders of the past, Girona is also blessed with excellent transport links. The high-speed rail link between Paris and Barcelona runs through Girona and the airport with its regular connections to other European cities underlines its importance. Above all, Girona is a dynamic city all the year around. You can attend a range of events, festivals and parties. We particularly recommend the flower festival that takes place in mid-May. Access to Girona’s museums and monuments is free at that time and the roads are decorated in superb fashion. 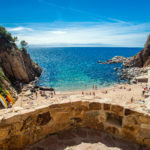 Discover Girona on a festival day and be sure of a warm welcome! book your villa in Lloret de Mar right now! 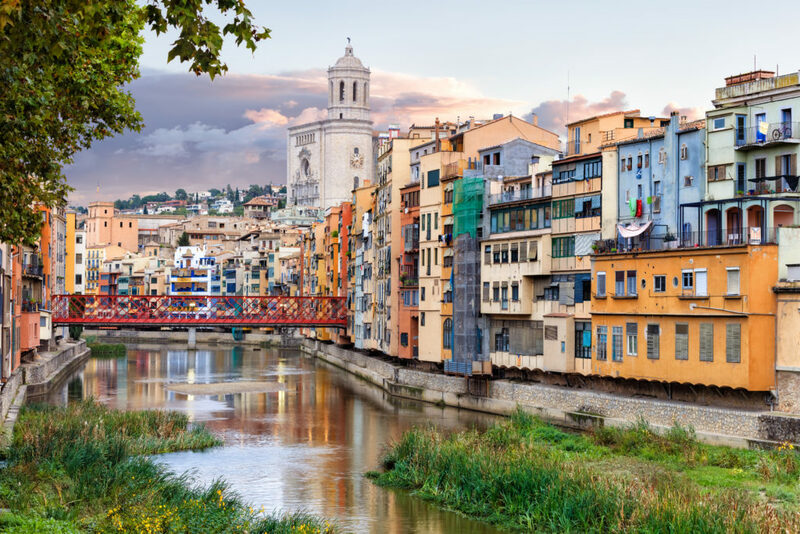 Go on an excursion to Girona and take the time to wander around the roads and alleyways of the old city centre. The former Jewish quarter, one of the largest in Spain, is especially captivating. Find out more about the rich and tumultuous history of the Jewish community in Spain at the Museum of Jewish History (“Museu ‘d’historia del Jeus”). Just a short walk from the cathedral you will find the Girona’s Arab baths which are open to the public. Dating back to the 12th century, they bear evidence of the presence of the Moors in Northern Catalonia. 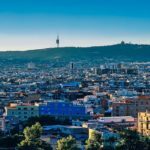 Dive into the medieval and Moorish history of Spain. You simply must visit Girona cathedral. It was built in the 14th century and will make an overwhelming impression on you. Its interior comprises a top-class museum where liturgical garments and accessories are on show. You can also view a superb codex that dates back to the 10th century. Enjoy the peace and quiet afforded by the Roman cloisters for a while. Mark the end of your visit to Girona with a walk around its ancient defensive walls. They give a splendid view across all of the old city centre and its historic monuments. The sheer variety is testimony to the various eras and the numerous forces that occupied this historic city over time. 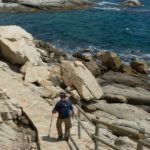 Visit Girona to get a more comprehensive view of the history of Catalonia and Spain in general. 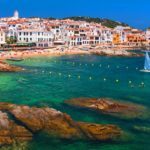 How to get from Lloret to Girona. By car: take the C-63 to Vidreres followed by the AP-7 or A-2 towards Girona. The journey takes around 40 minutes. By public transport: take one of the Sagales buses that will take you from Lloret bus station all the way down to the centre of Girona. Further information is available on their website.